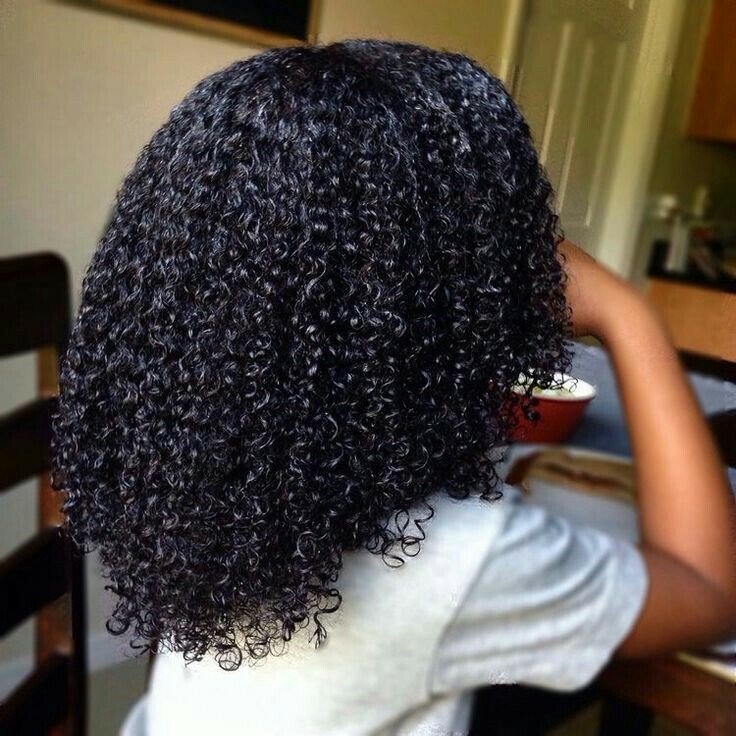 I always marvel at beautiful natural hair but when I think of the cost of maintenance, I cringe. But I found out simple ways from my best friend on how to get the beautiful natural hair you want and adore, you only need to add doses of patience, nothing good comes easy y'know. "I've had in in twist for like one month. 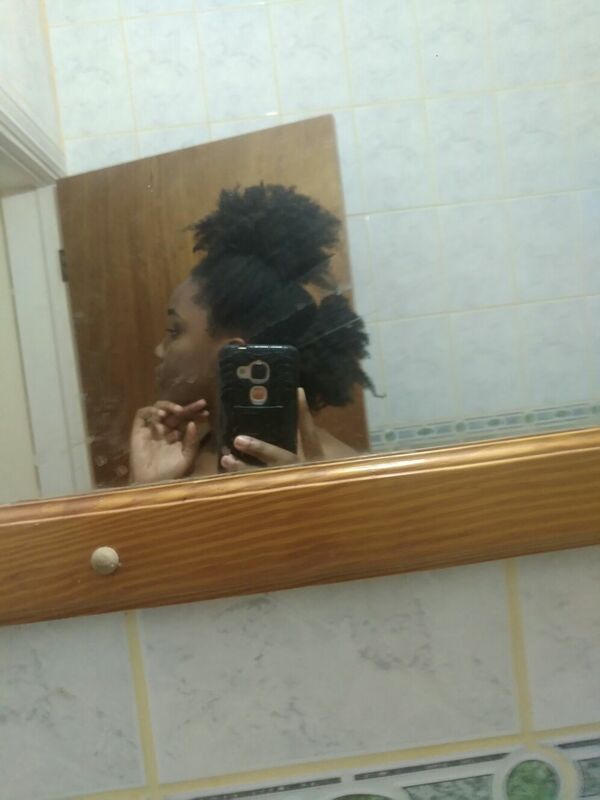 So the only thing I've done in between was; I washed it once and every now and then (2 times a week), afterwards I'd oil my scalp and spray water and add cream to the hair. This week I'll wash it and do a treatment. Then put in another style that will last me so I don't put my hands in my hair, So its not so complex. The first year of natural hair is just for you to get used to the hair and develop a stress free routine with time. Also you learn to moisturize the hair and put it in simple styles where you can't manipulate the hair for at least 1-2 weeks. There's a lot to talk about with our natural hair ...so it depends. You can click here to get some quality hair products to maintain your hair. So, you can share with us how you maintain your natural hair or tips you know can help.